So, suffering from mild to moderate brain injury can lead to mental issues that can derail your life. 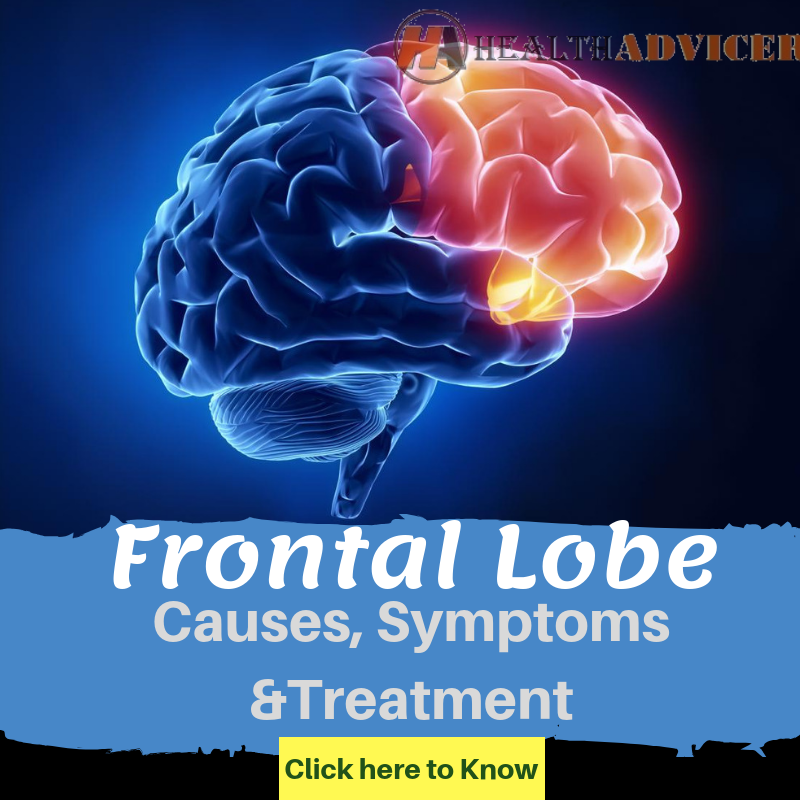 The MRI studies on different patients have revealed that the dysfunction of the frontal lobe can lead to behavioral abnormalities. Any changes in the structure can lead to problems like depression. Let’s delve deep into the subject to know more details. It will help you take the necessary precaution to avoid any issues or complications. Your brain has four paired lobes. Frontal lobe situated in the front is a part of the cerebral cortex. So, the two paired lobes, the right, and the left frontal cortex encompass the frontal lobe. The frontal lobe together comprises the two third part of the brain. So, you can imagine how important it is. As the name suggests, it is situated near the front of your head. The exact position is under the frontal skull bones. The frontal lobe is the last part of the brain to evolve. Hence, it is the new addition to the brain structure. All living organisms in the earth have the front lobe. It only differs in the complexity and size depending on the species. But, it is found that the species of lemurs, monkeys, and apes known as primates have large frontal lobes. It is significantly larger in size compared to other species. Do you know that the left side of the brain controls the right side of your body and vice versa? Likewise, the two sides of the frontal lobe control the opposite side of your body. Therefore, left frontal lobe controls the right. While right controls the muscles of the left side of your body. It is a significant factor to note. So, it will help you understand how the injury can affect your body. The frontal lobe plays an important part in working alongside the other regions for the normal function. The problems to the frontal lobe can change the way you function. Sometimes, the brain rewires itself after the injury. But, it does not mean that it is fully recovered. The brain regions change itself for bad or worse. So, you can see considerable change in the mental health and functions. The frontal lobe is responsible for your motor skills. Hence, it coordinates your movements like running and walking. How are you able to speak? It is due to the Broca’s region in the brain that helps with the communication skills. So, the frontal lobe damage can obstruct your ability to understand, interpret, or produce speech in a sensible manner. Understanding the difference between the objects and categorizing is a skill. 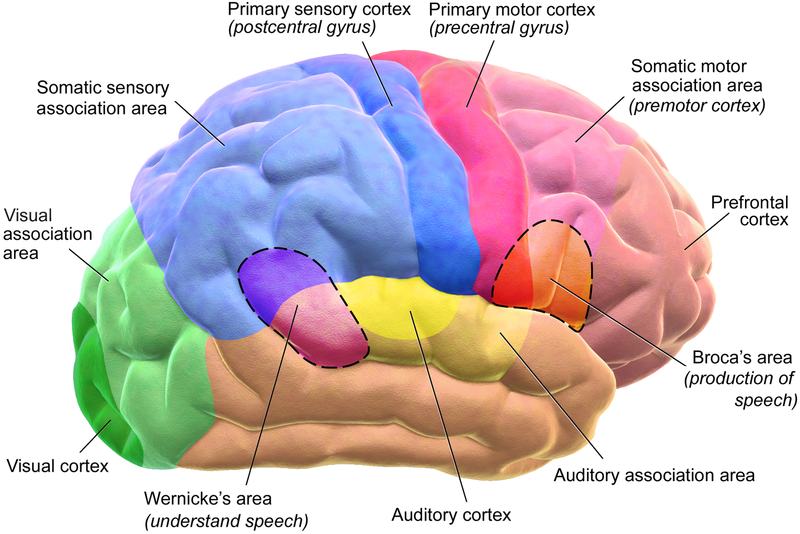 Your ability to identify objects and differentiate is associated with the lobe. Forming memories makes humans unique. 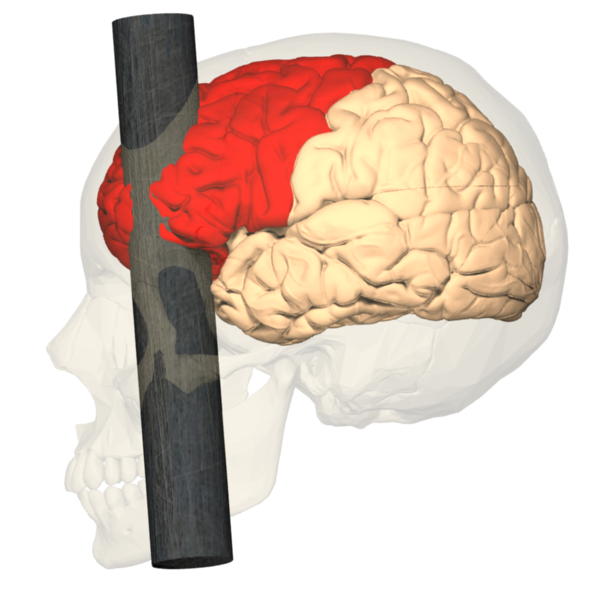 The frontal region is responsible for forming the memory that stays for a long time. Researches have established that it is mainly responsible for memory compared to other parts. The empathy that you feel for others is due to the function in the region. Without the understanding and reaction of feelings, you can become a psychopath. Your characteristics are unique as your memory, impulse control, and other features make you different from others. It forms the basis for your personality. Damage to the frontal lobe can alter your characteristics drastically. The urge to succeed or achievement of a goal makes you a successful person. The self-motivation and the reward-seeking behavior is associated with the dopamine. It is the chemical that is produced in the frontal lobe. Without it, you will have no drive to prove yourselves. The frontal lobe is responsible for channeling the attention to a specific task. The complications in the region can result in conditions like ADHD (Attention Deficit Disorder). Though it is possible to minimize the risks, it does not completely eliminate the risks. You can use protective gear while participating in recreational activities or sports. Using handrails can avoid slipping and falling. While seat belt can reduce the risk of collision. But, most times the possibility of getting injured is still present. The brain surgery is risky as your doctor needs to deal with the sensitive nerves. So, while performing the surgery, it is possible to lose the frontal lobe function. 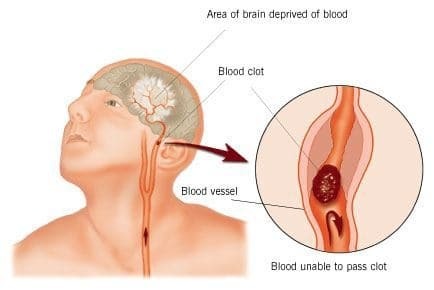 It can cause severe physical and mental complications. The person affected can experience severe irritability. A patient’s change in mood includes the inability to regulate their behavior. The difficulties in the impulse control is another problem that the affected person needs to face. So, it results in complication in personal and professional lives. The frontal lobe plays the crucial role in goal selection, planning, sequencing, finding errors, and self-correction. The damage to the brain can result in the deficits of such functions. Therefore, it results in the inability to plan or stick to a schedule. The problem to communicate properly arises with the complication. So, it can result in the inability to express the views and ideas in a clear manner. The changes in personality is another major issue. The friends and family members see an altered version of the patients. It can cause severe tension in the lives of people associating with the affected individual. The frontal lobe issues need immediate medical attention. Ignoring it can lead to severe problems. So, your doctor can order the following tests to determine the cause of the issue. Depending on the underlying issue, treatment is decided. It is the physical examination that assesses the motor responses and sensory neuron. It mainly focuses on the patient’s reflexes to determine the impairment of the nervous system. All the tests can also determine the presence of diseases like motor neuron disease or Parkinson’s. 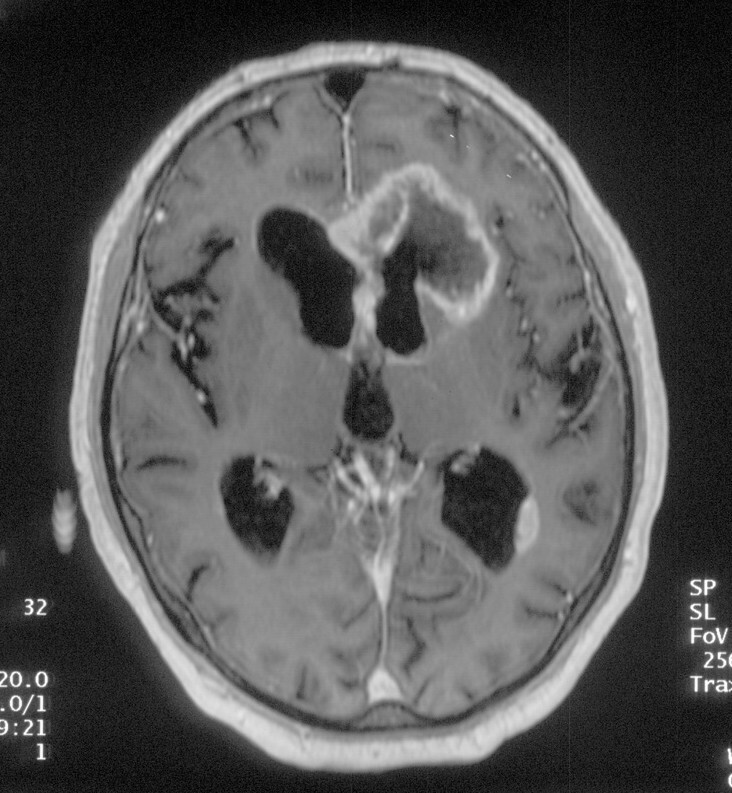 The sophisticated imaging techniques can determine the presence of a tumor or lesion in the frontal lobe. So, the doctor may use the following to get a clear image of the front lobe and its complications. It is important to understand the underlying issue first to devise the actual treatment plan. You need to seek medical assistance for the issue as only a trained medical professional can offer a viable solution. After diagnosing the issue, your doctor may suggest a treatment plan that can vary from medication to treat infection to surgery to remove the growth. The frontal lobe is the most important part of the brain. So, you need to get medical care immediately. The lifestyle is the root of problems like stroke. Therefore, your doctor may suggest a good diet to avoid the complications. Including exercise and a balanced diet can bring down the risk of stroke and associated front lobe complications. The doctors may suggest medications to control your mental issues. It also includes treatment for impulse control, decreased attention span, and reduced motivation. So, the medication focuses on providing normalcy to you. The issue needs constant re-evaluation to determine its effectiveness. So, it often varies to suit the particular requirement. The team monitors the patient constantly to see the changes positive or negative to make necessary changes. So, the treatment plan is adjusted to ensure the treatment overcomes the complications. The front lobe complication can affect the patient’s personality, behavior, and emotion. Therefore, the family members need the counseling to manage the changes. It is important to get the necessary support individually or as the family to overcome the drastic changes. Recovering from frontal lobe complication is a long process. You have to overcome several challenges to make the life normal. The unpredictability of the issue makes it stressful. You can see progress suddenly or somewhat infrequently. It can become frustrating at times. So, for recovery, you need good supportive care. The regular monitoring of cognitive challenges can also help recovery. Therefore, make the necessary changes in your life. A lifestyle change that leads to good health is ideal for overcoming issues. The frontal lobe is an important part of the brain that handles your physical and mental health. So, a patient with complication in the area needs care and patience. Get good medical care with the team of professionals to handle the issue. It will help you in your journey towards recovery.